Save substantial amounts of time and eliminate the pain of doing edge work with the Easy Edge. 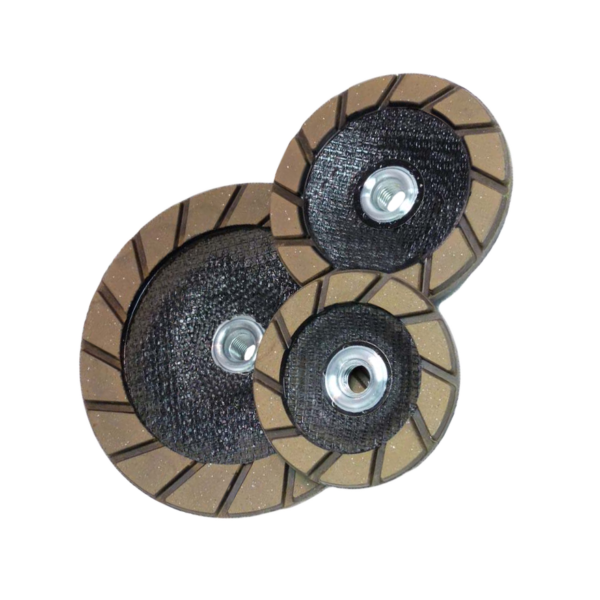 The Easy Edge is a revolutionary design that improves the quality of edge work while reducing the scratches and gouging that metal cup wheels cause. These ceramic tools can be used on any grinder with no need for variable speed.